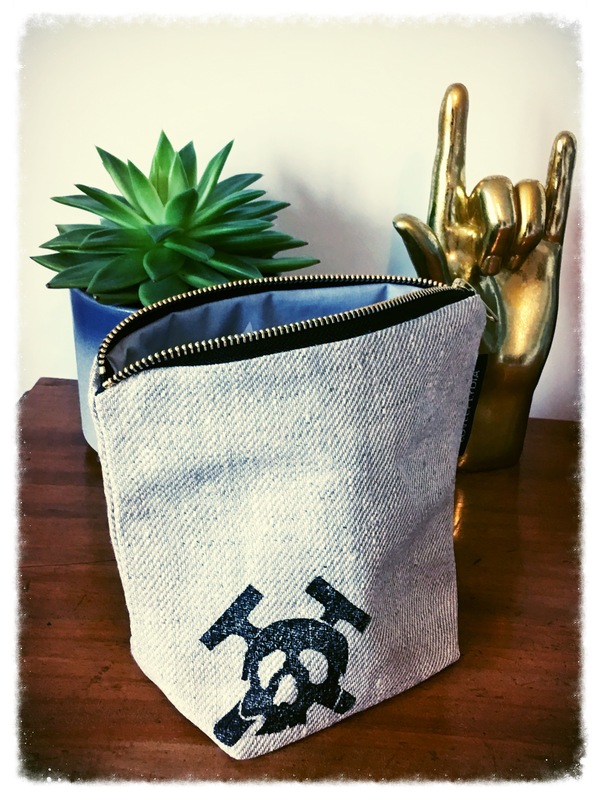 Stunning Mutiny washbag, designed and created through a collaboration with the fantastic ‘Lovely Lydia’. 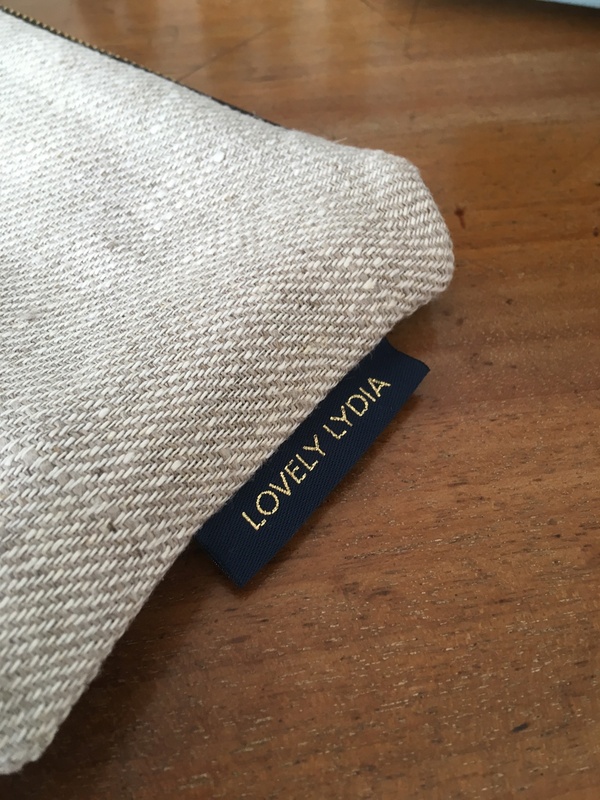 Natural cotton exterior with hand printed logo. 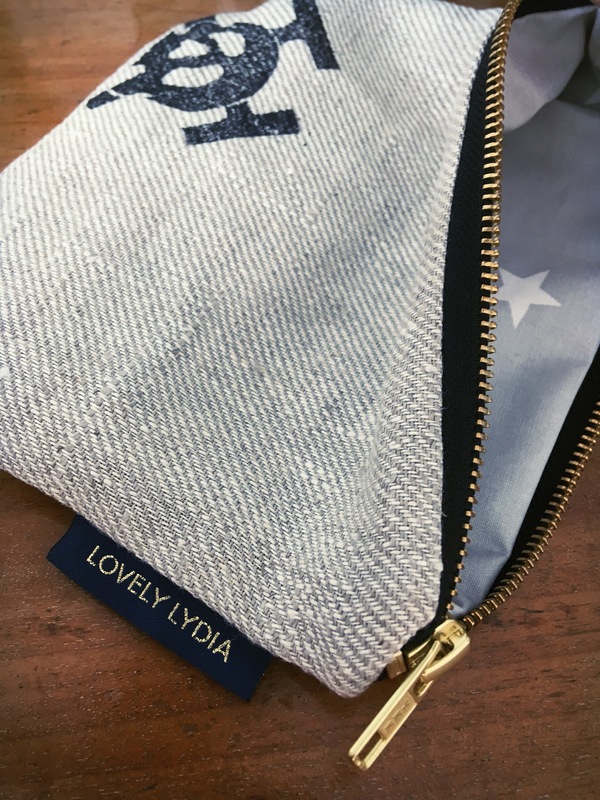 Blue waxed cotton inner with white stars and a fantastic high quality gold zip fastener. 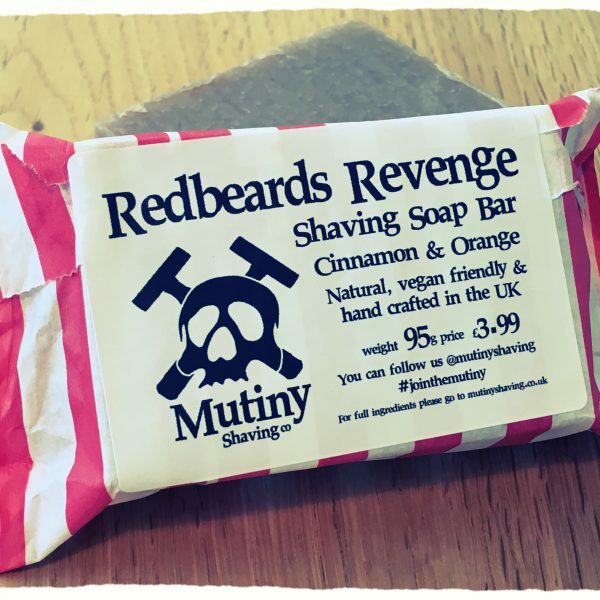 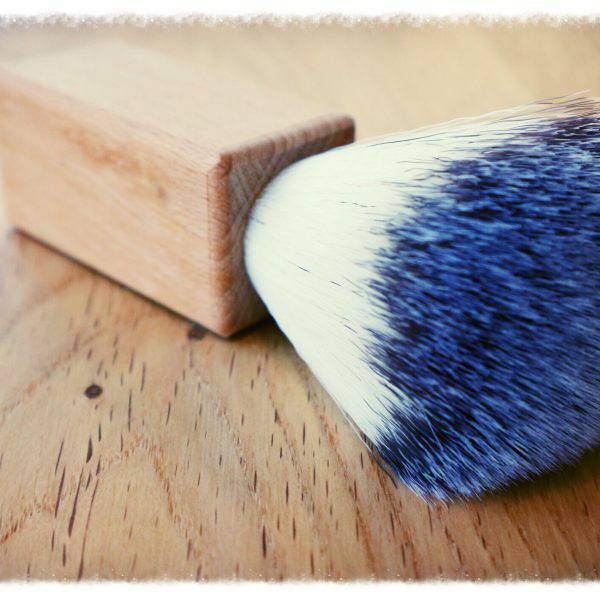 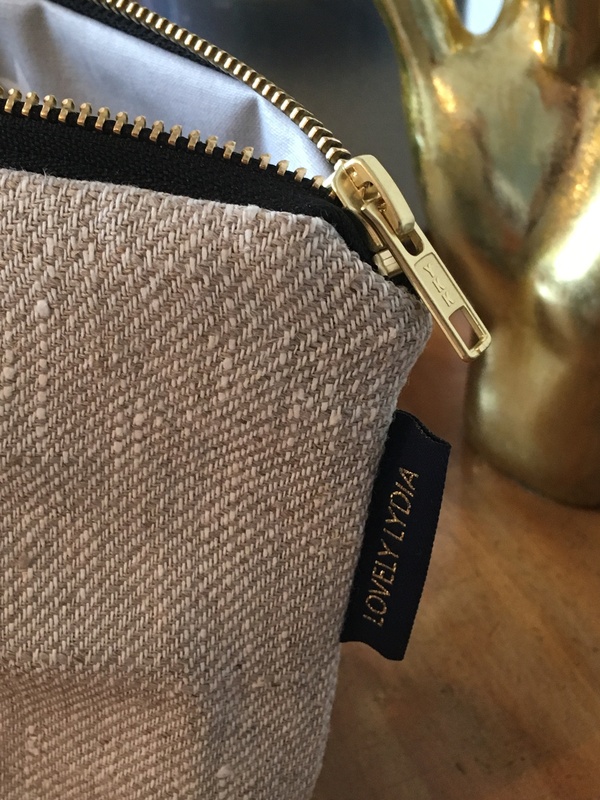 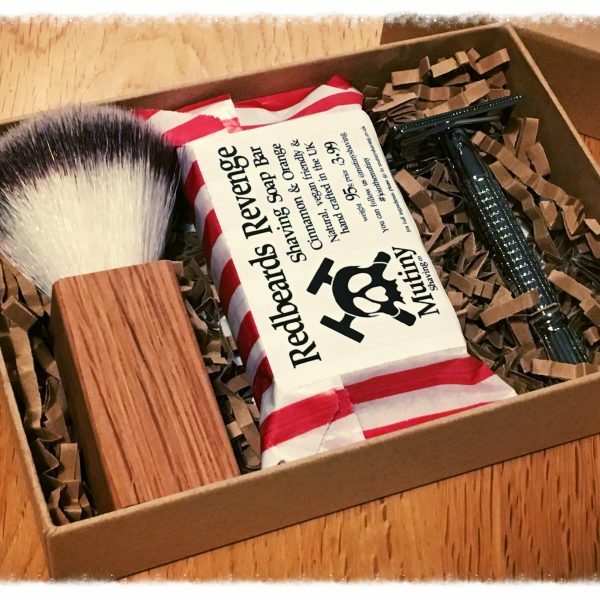 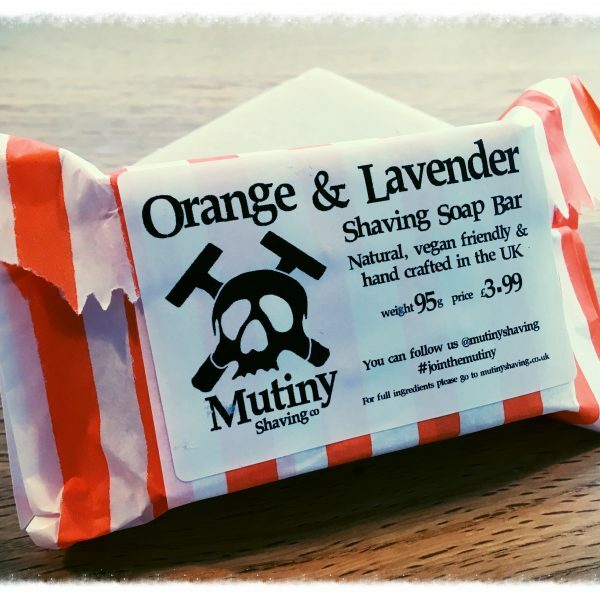 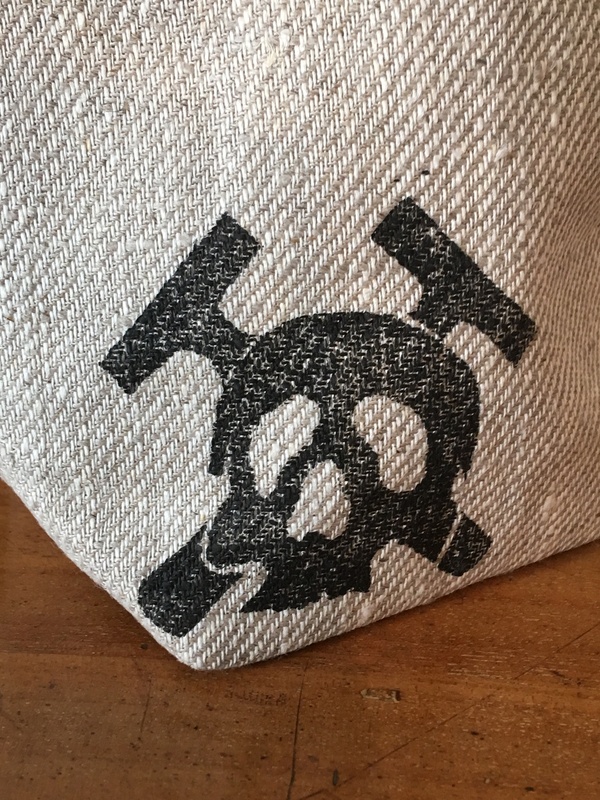 This washbag is exceptionally well made and will help you store your mutiny shaving kit & toiletries so you always look your best, wherever you are.